Get your front row seat to this year’s Baton Rouge Blues Festival with an All-Weekend Experience Pass! Exclusive entry to private viewing areas adjacent to the two main stages with re-entry privileges all weekend. Gourmet food and snacks provided throughout the weekend. Unlimited cocktails, beer, sodas and bottled water. Private restrooms exclusively for pass holders. 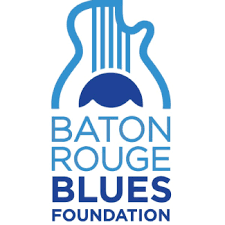 A one-year membership to the Baton Rouge Blues Foundation. All viewing areas accommodate your favorite lounge chair with limited seating provided by the festival. Please note: Tickets are nonrefundable and nontransferable. 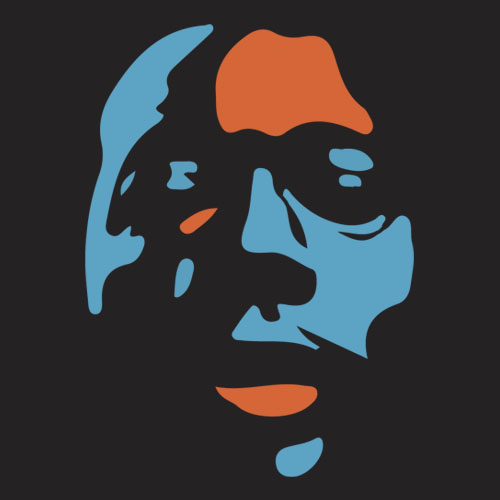 As a "Friend of the Blues Fest" you'll have the opportunity to support the festival and receive fantastic amenities for your business. Enjoy the following perks at this year's festival! Your company logo to be included on our sponsor reel shown on both 8x8 LED screens at ourSwamp Blues and Foundation Stages at the festival.